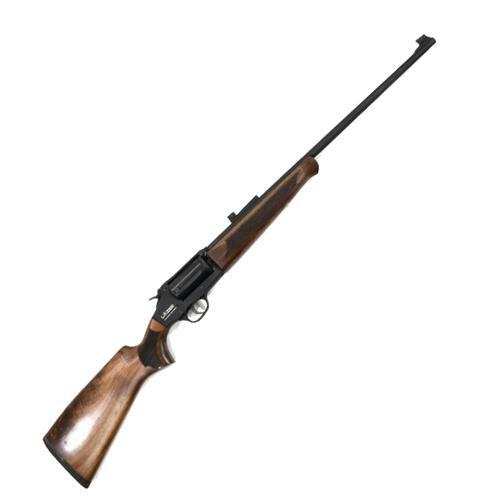 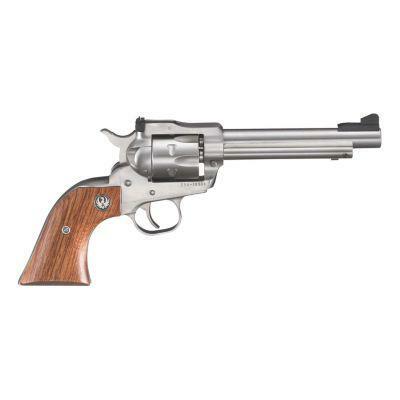 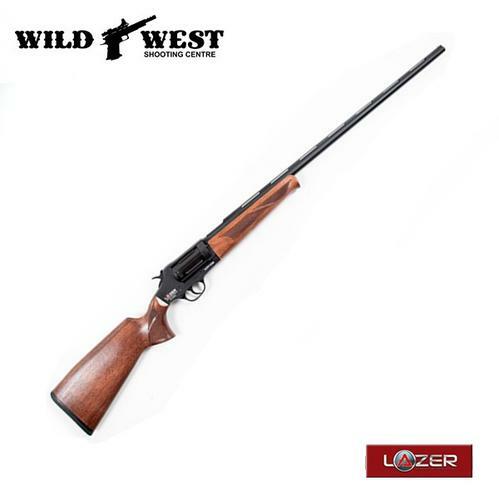 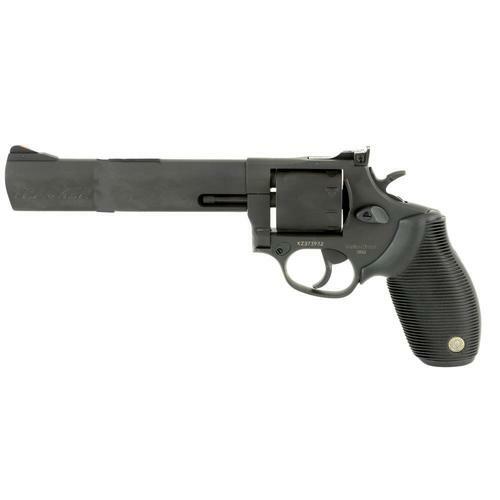 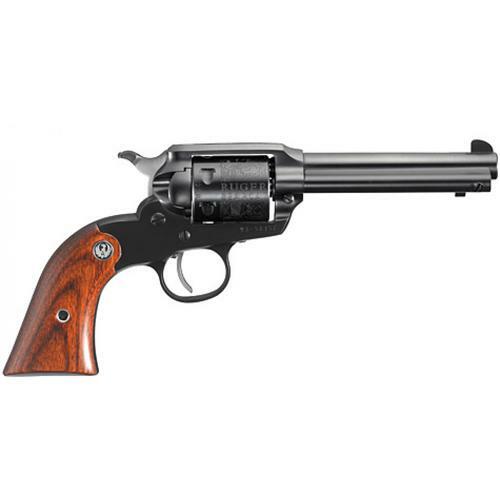 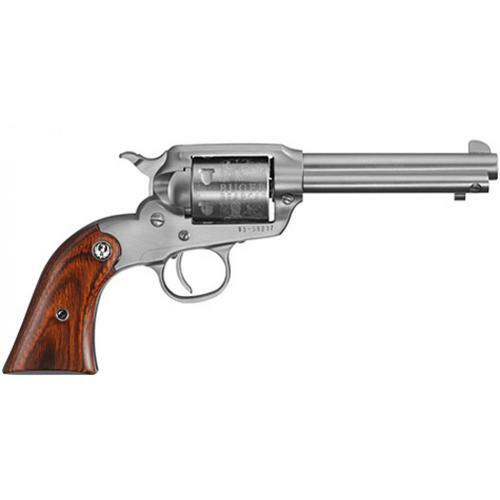 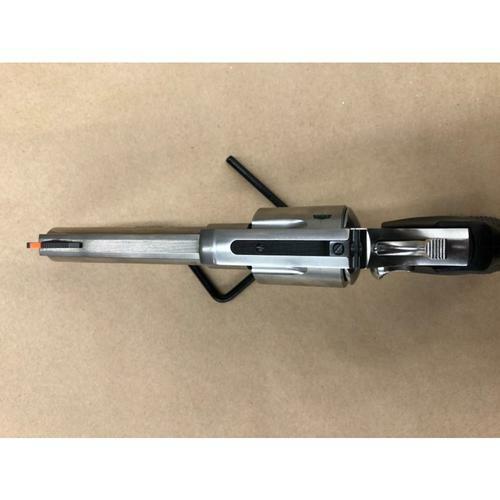 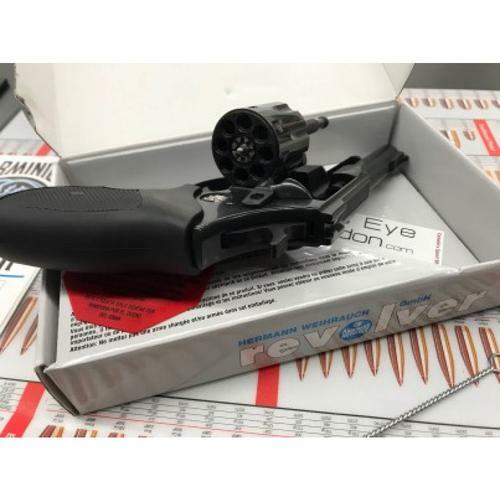 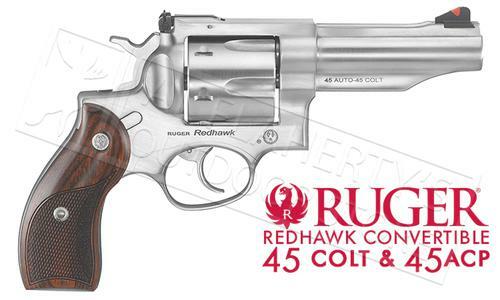 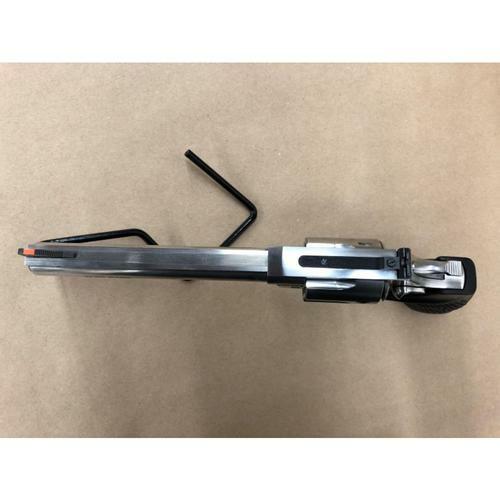 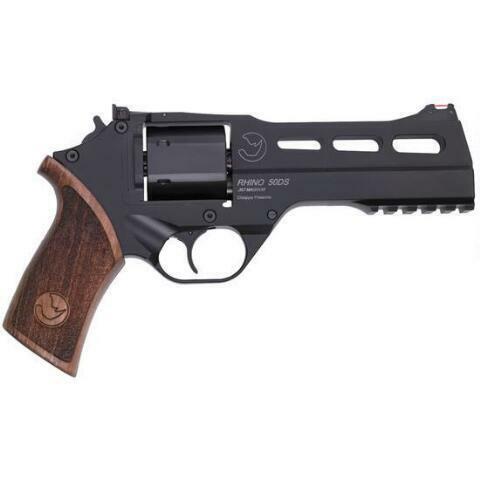 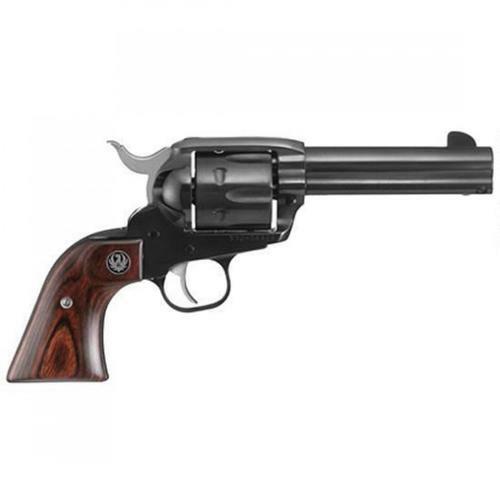 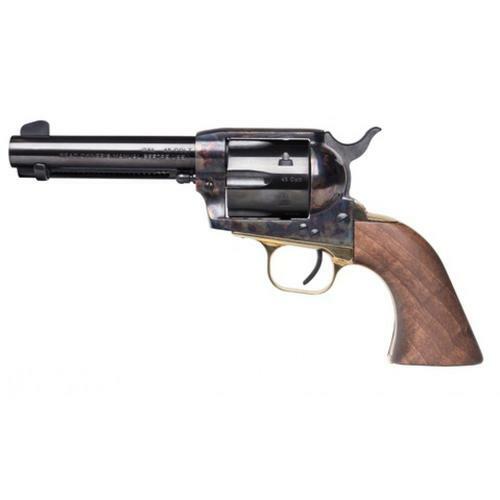 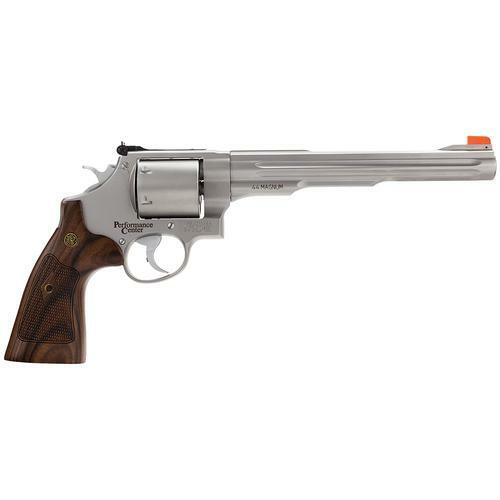 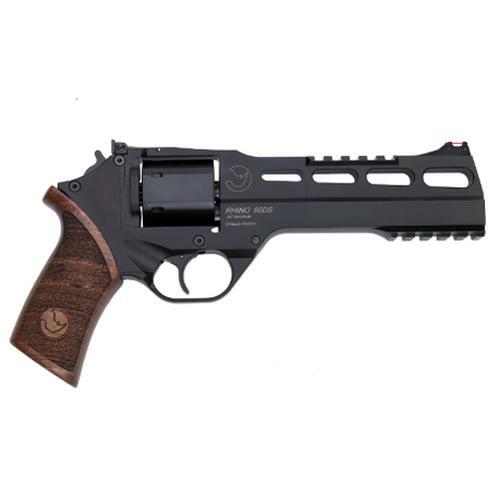 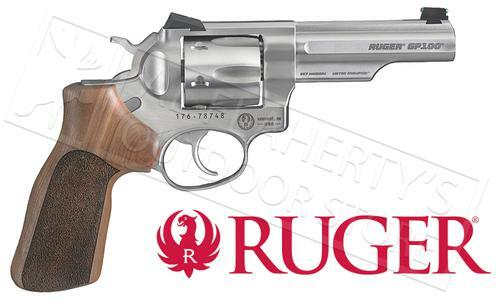 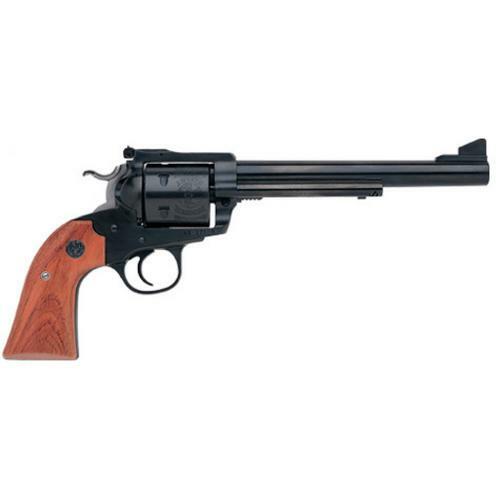 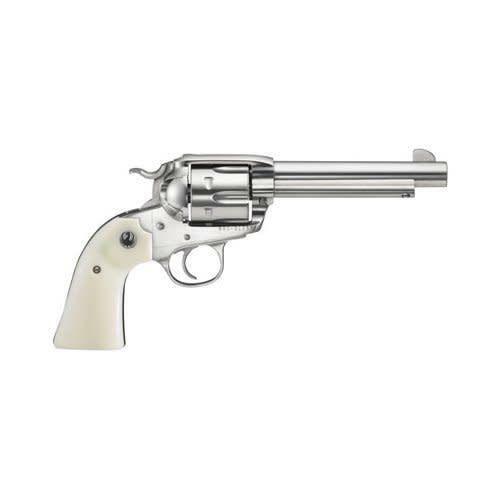 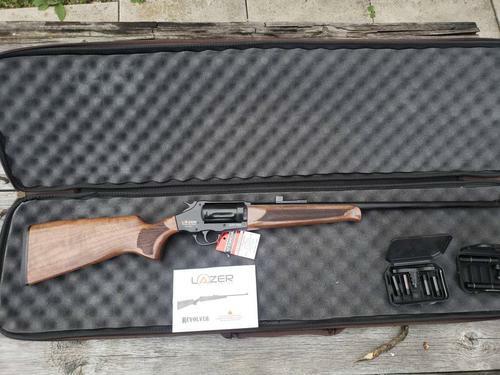 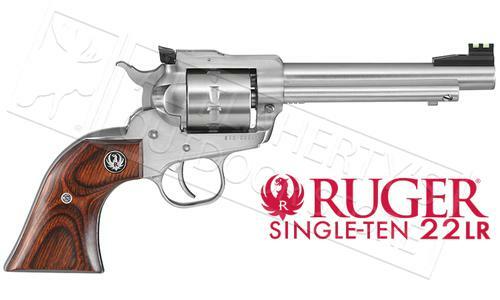 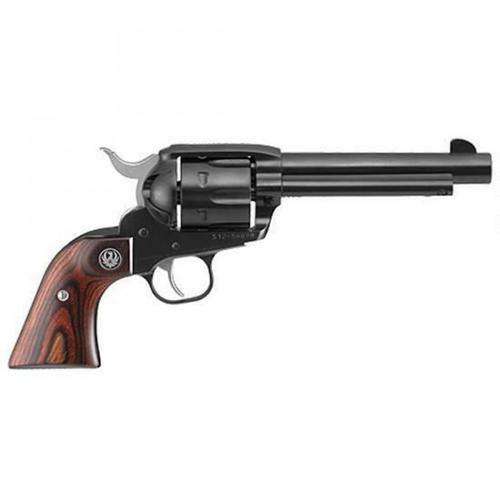 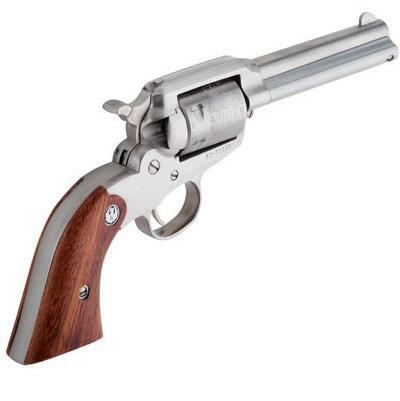 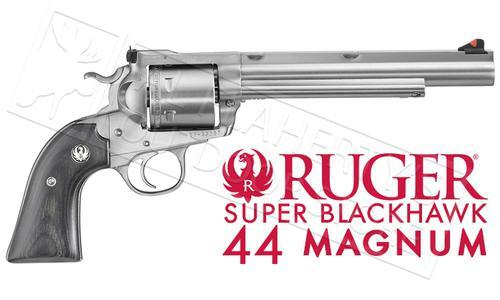 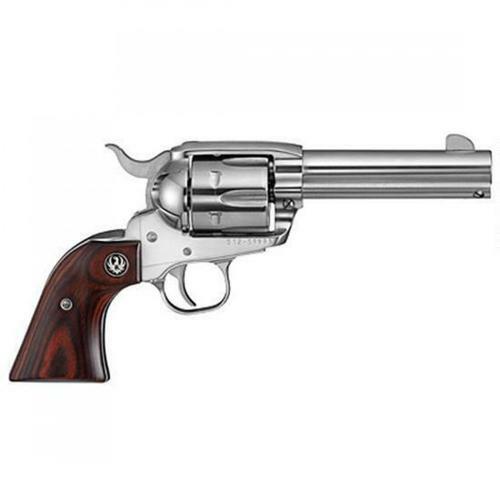 Ruger Single Six Single-Action Revolver .22 LR / .22 Magnum 6.5"
Ruger New Vaquero Single Action Revolver .45 Long Colt 4.62"
Arminius HW7 Duo Double Action Revolver, 22LR + 22WMR, 6"
Alfa Proj. 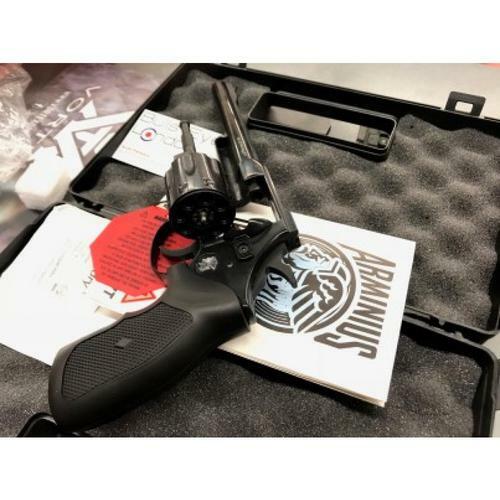 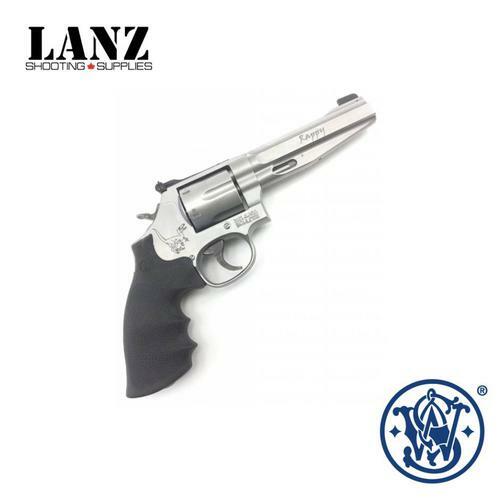 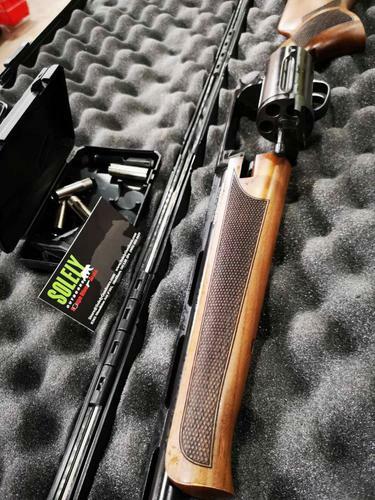 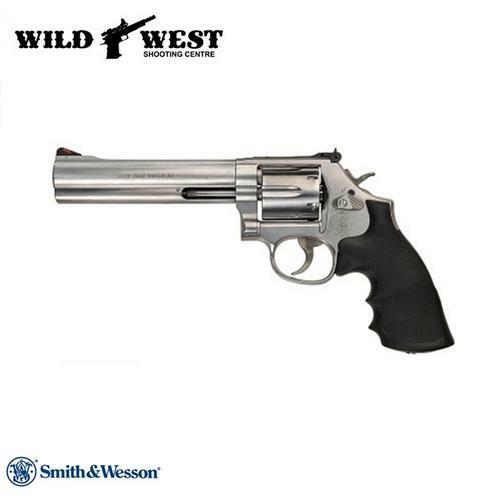 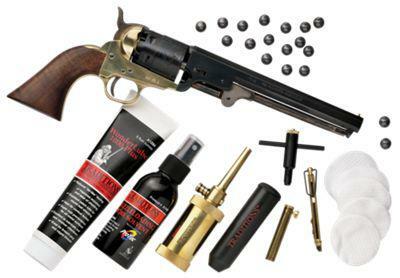 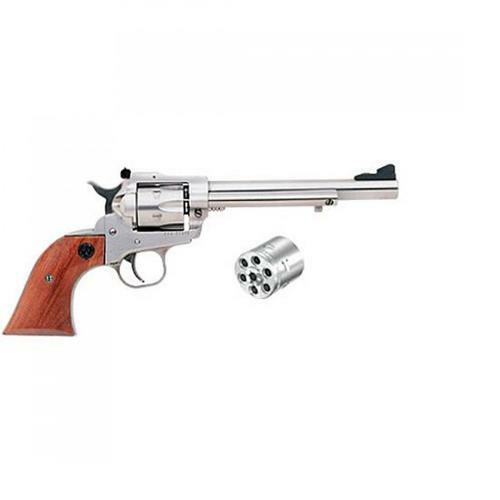 9251 Revolver 9mm, Stainless Steel, 6 Rounds, 4.5"
Smith & Wesson Model 460XVR Revolver, .460 S&W Magnum, 10.5"
Ruger New Vaquero Single Action Revolver .357 Magnum 4.62"
Ruger Super Redhawk .454 Casull Double Action Revolver 7.5"
Ruger Redhawk Double Action Revolver .44 Remington Magnum 5.5"
Alfa Proj. 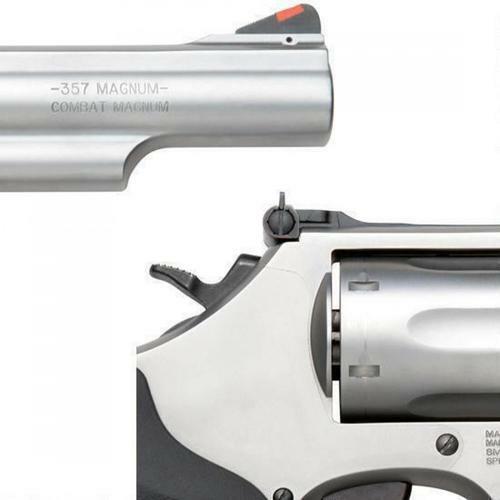 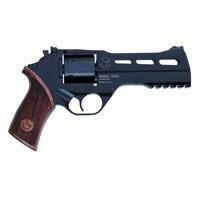 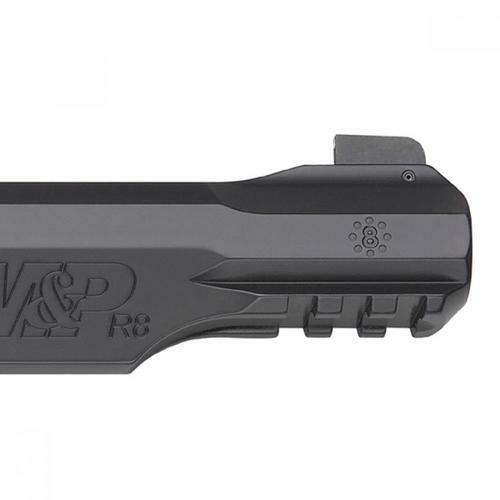 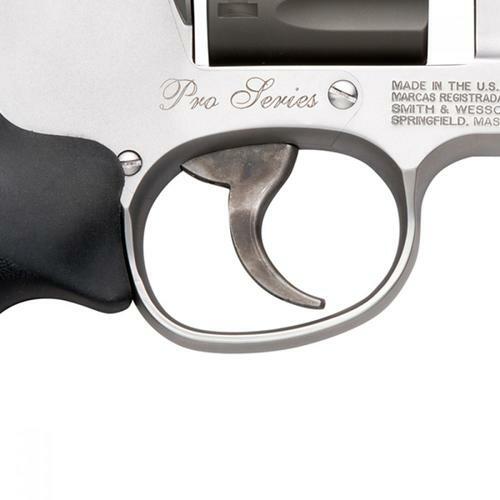 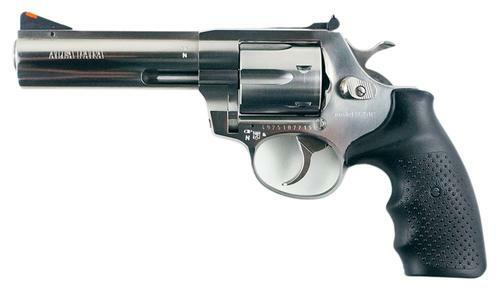 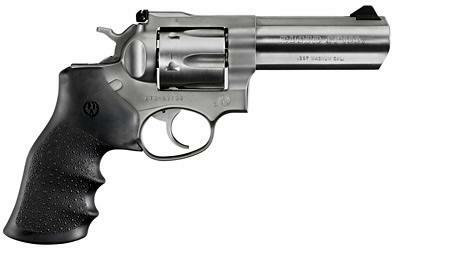 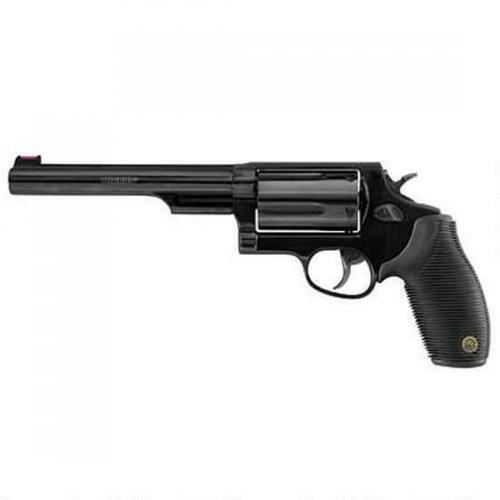 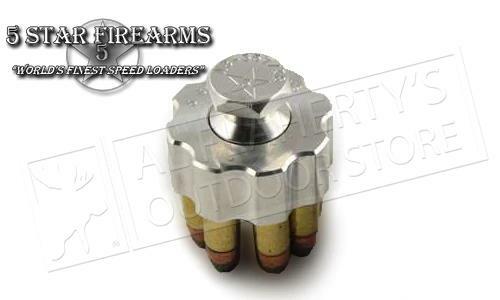 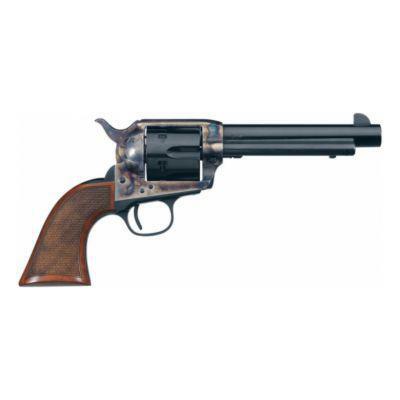 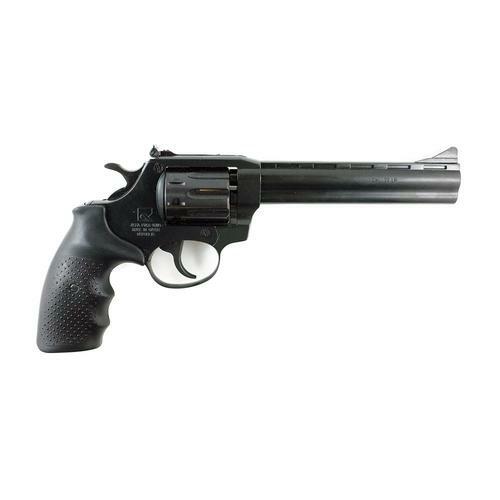 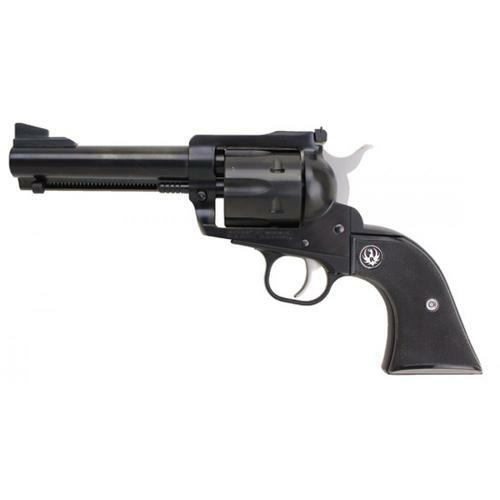 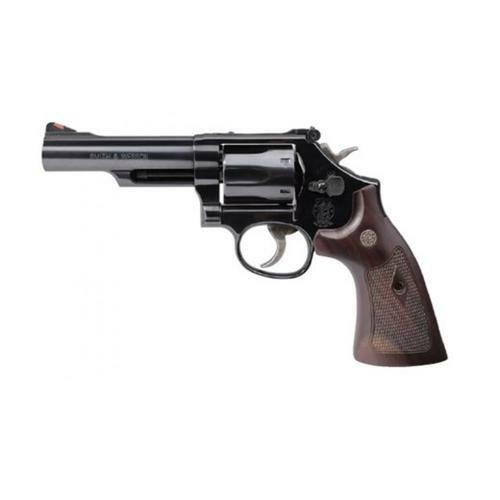 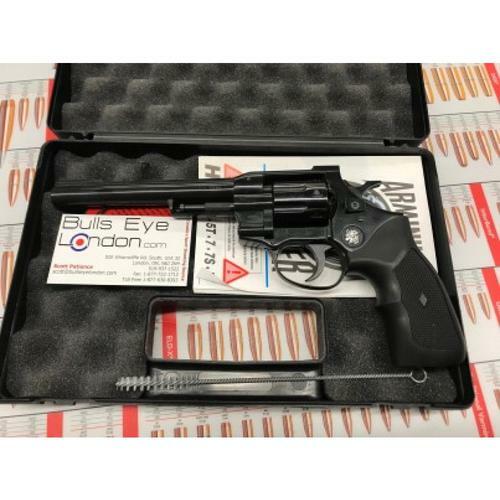 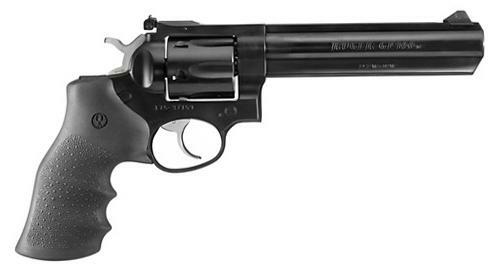 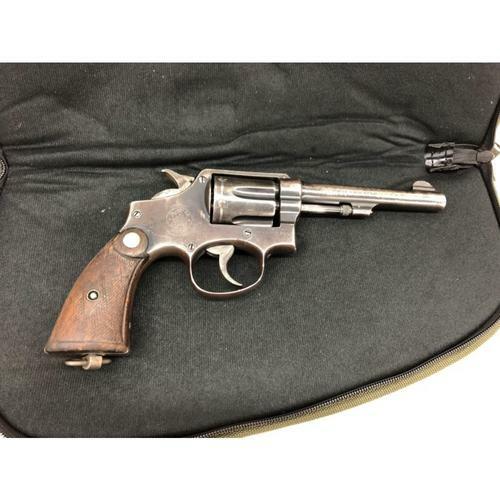 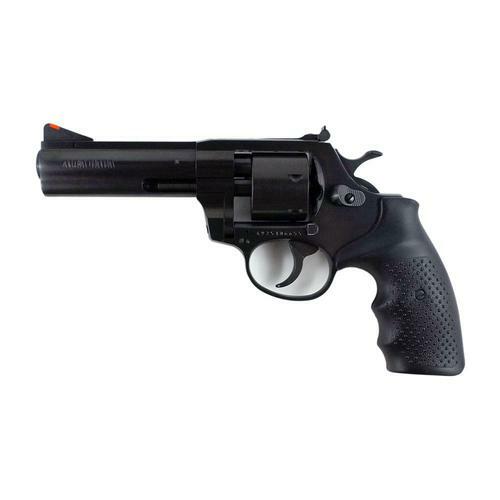 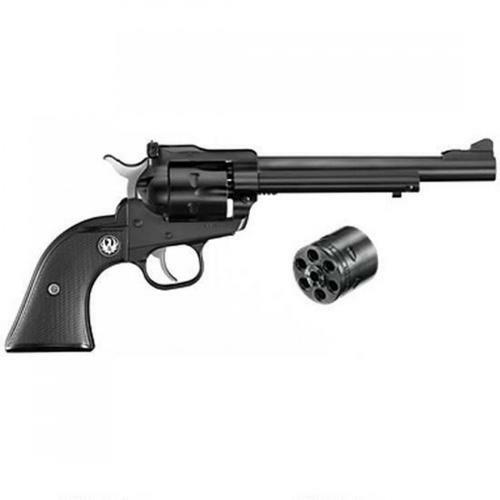 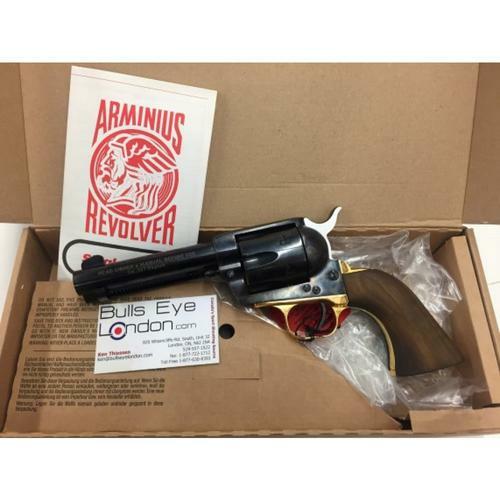 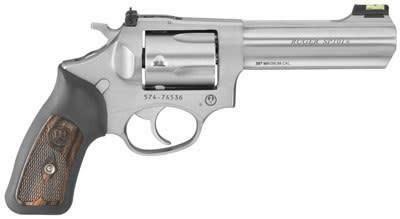 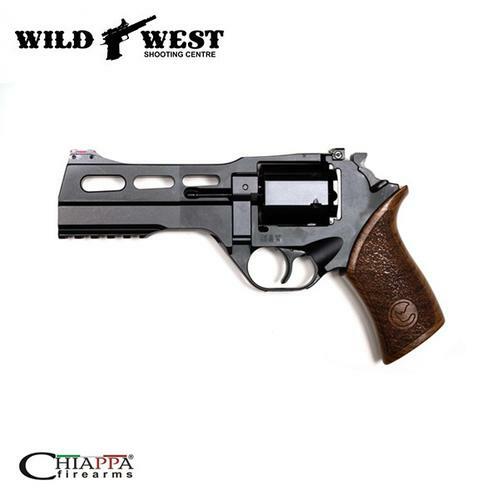 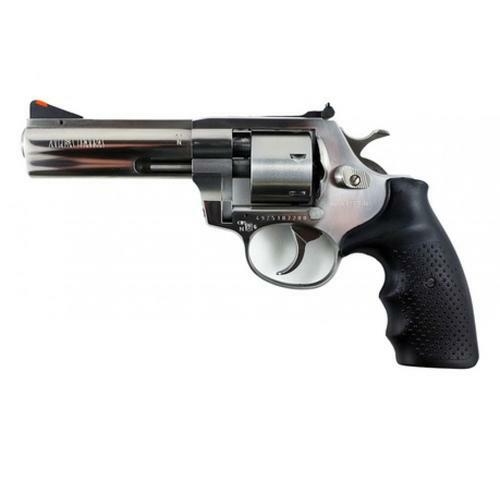 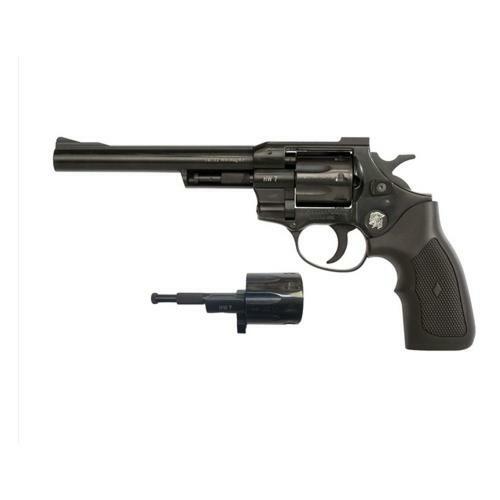 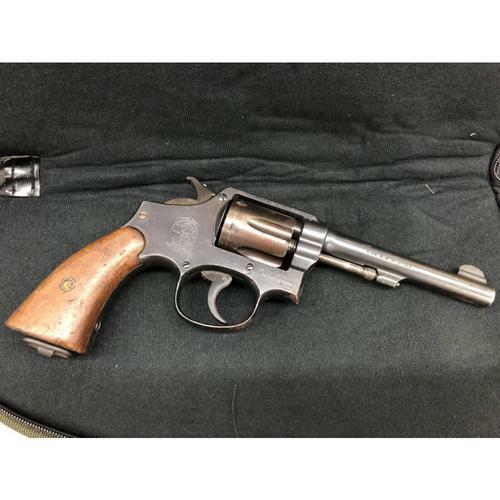 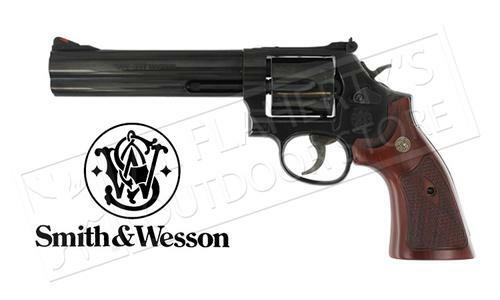 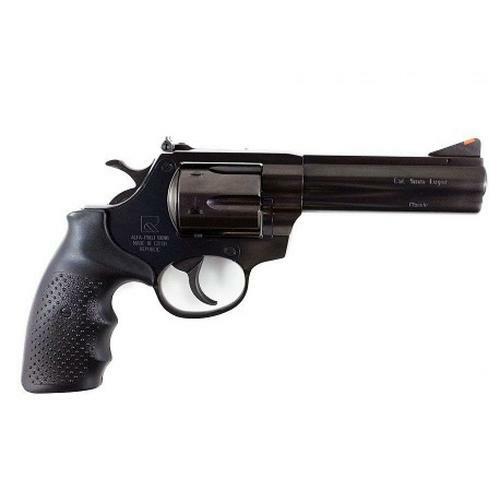 2351 Revolver, .22WMR, Blued Steel, 9 Rounds, 4.5"
Alfa Proj. 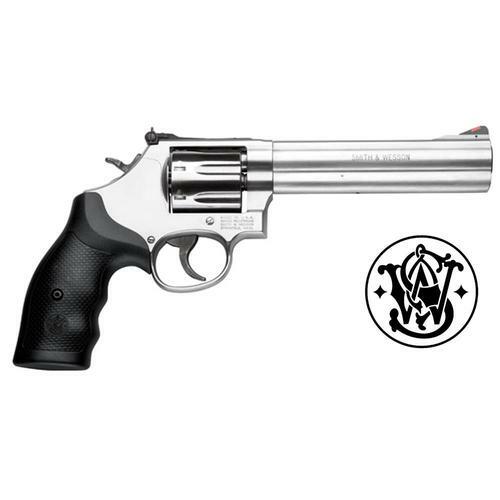 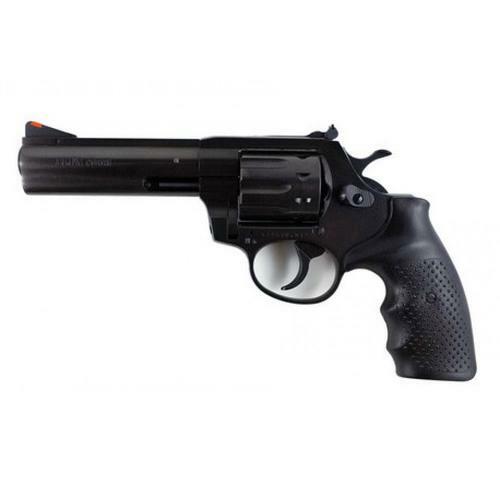 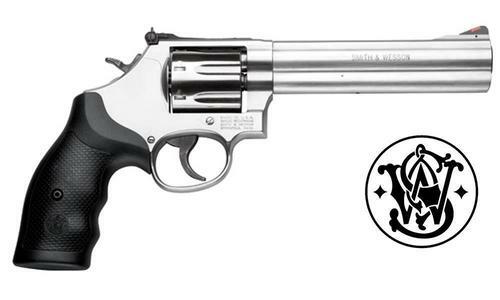 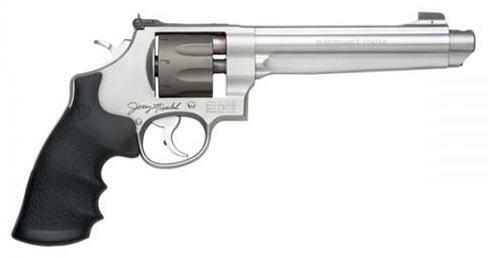 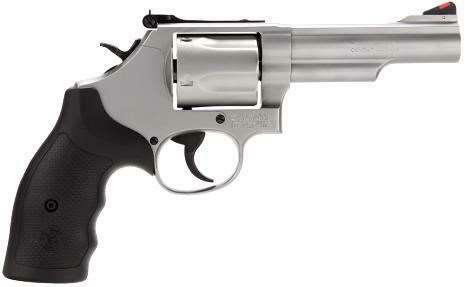 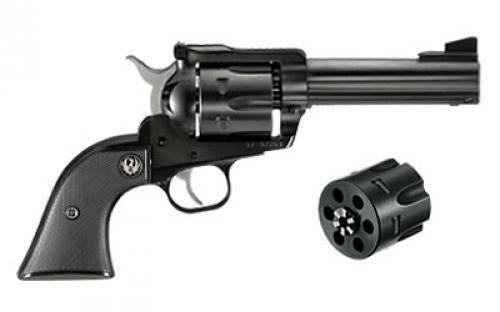 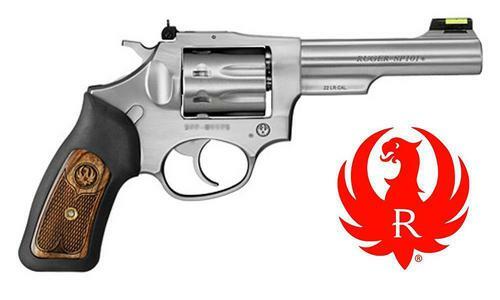 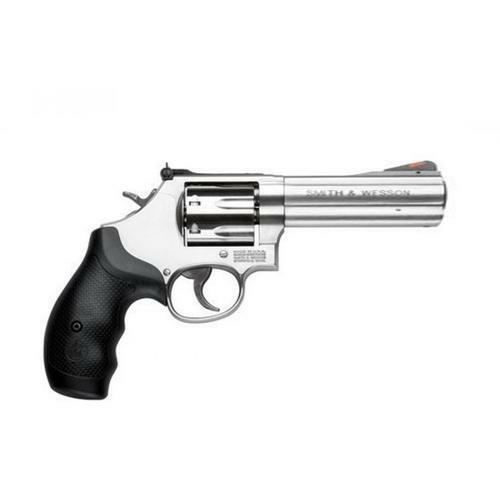 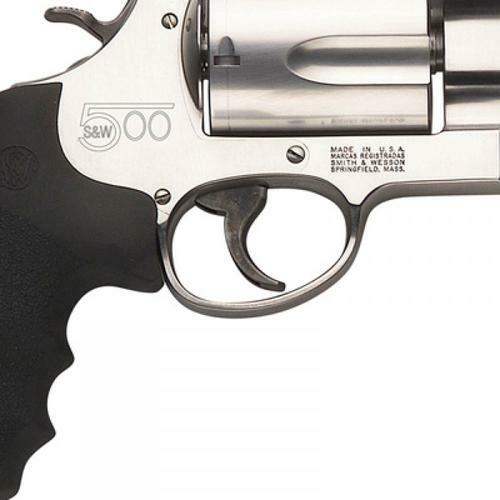 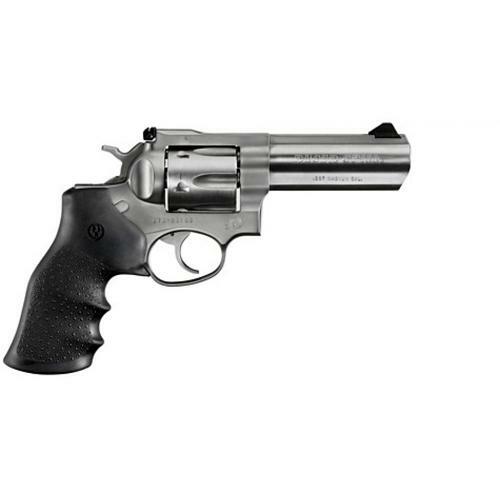 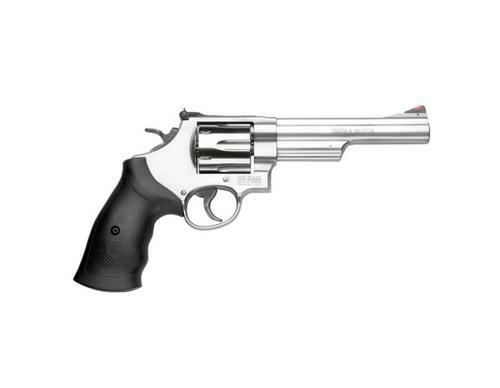 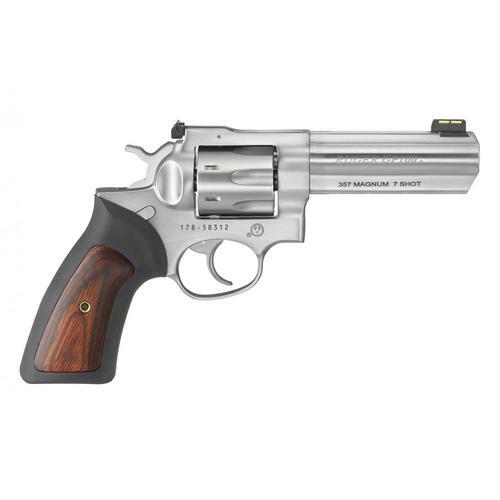 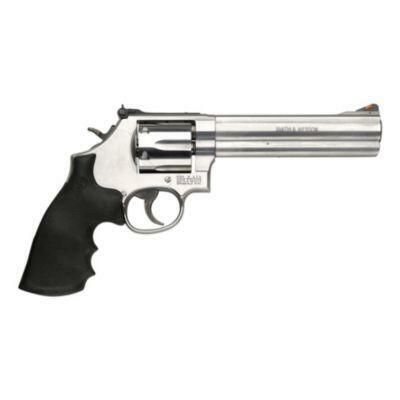 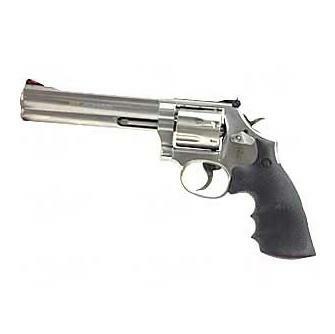 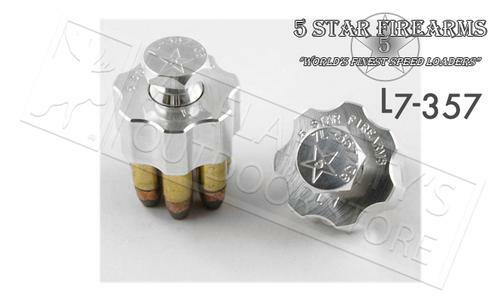 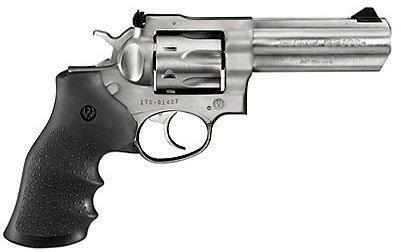 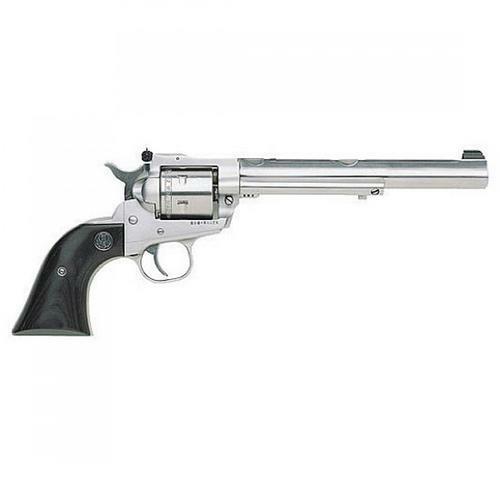 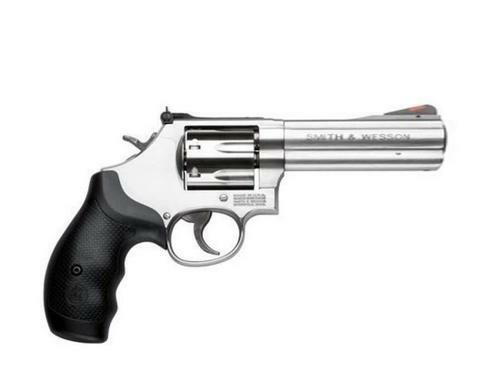 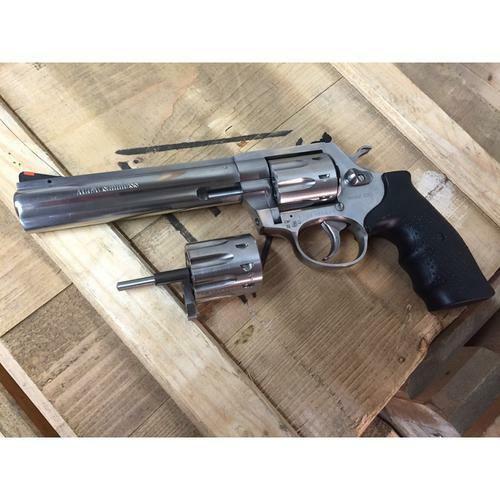 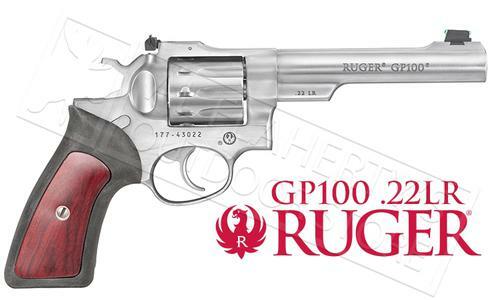 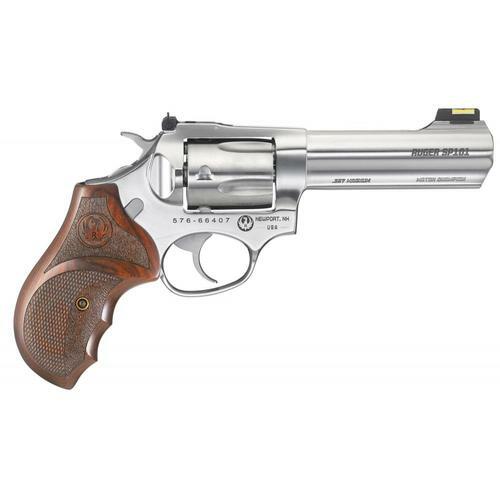 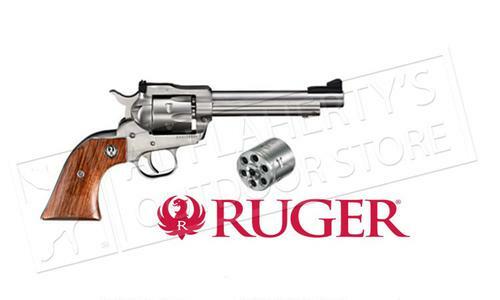 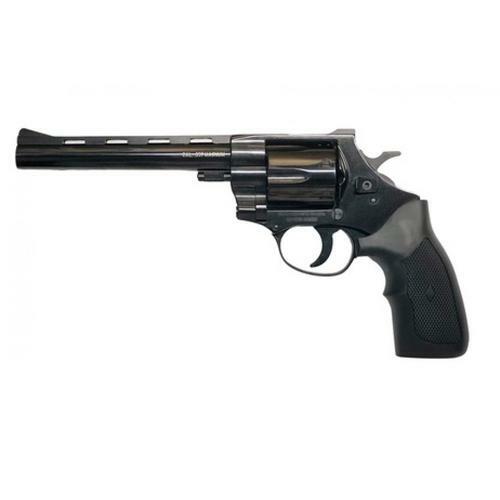 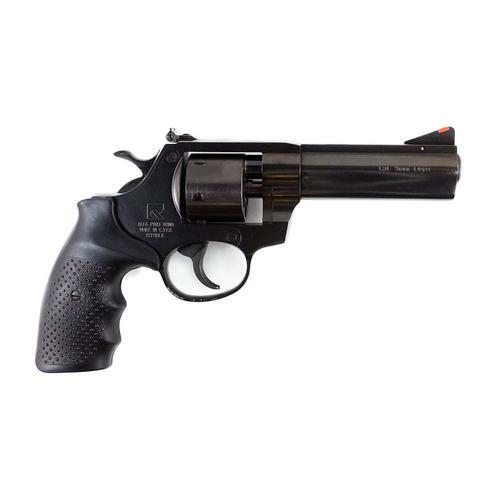 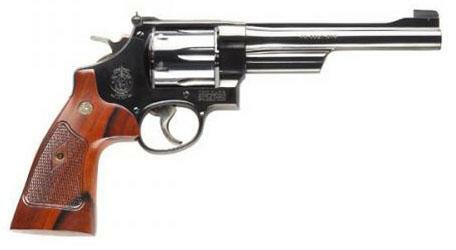 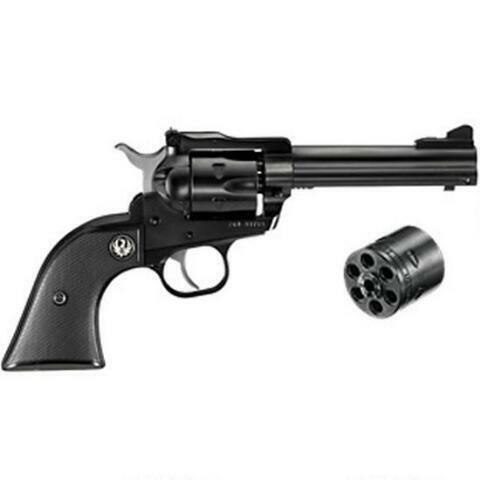 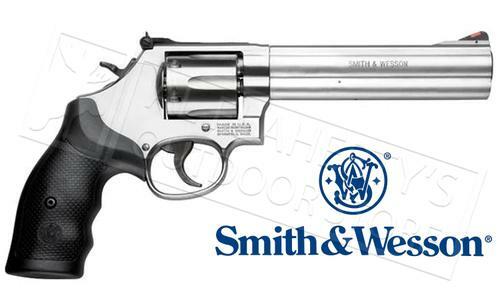 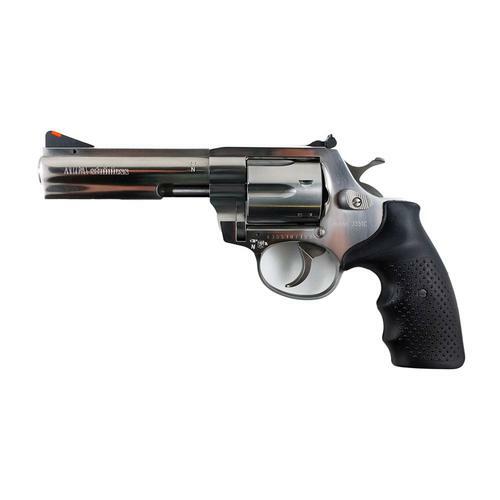 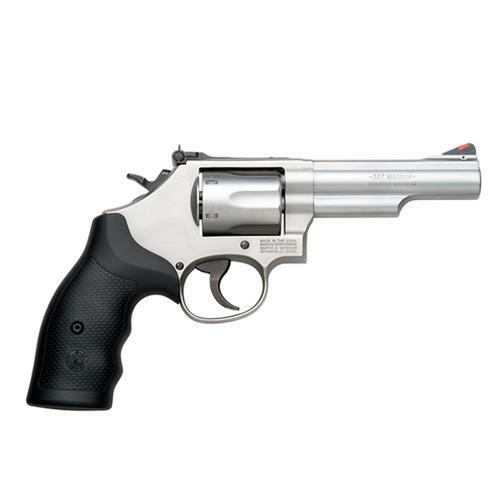 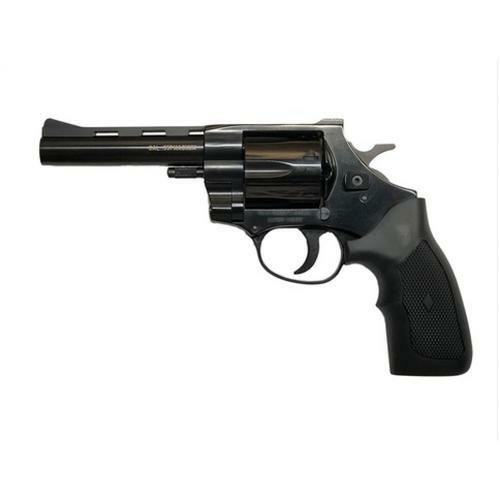 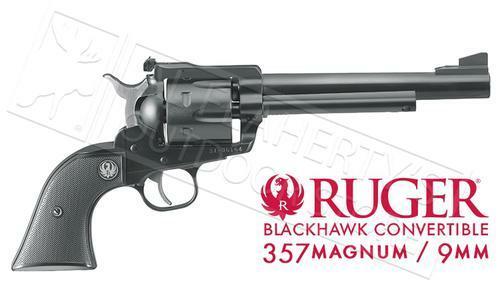 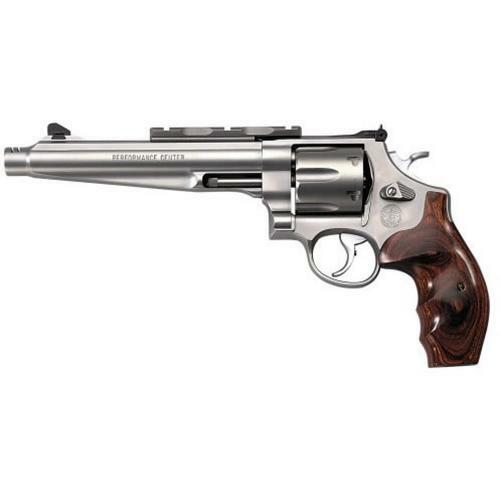 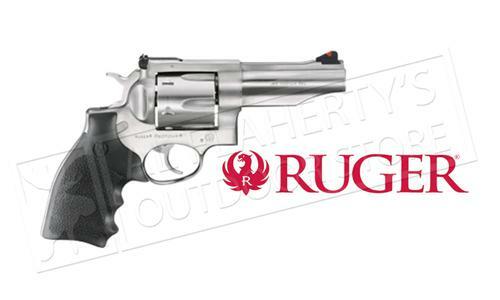 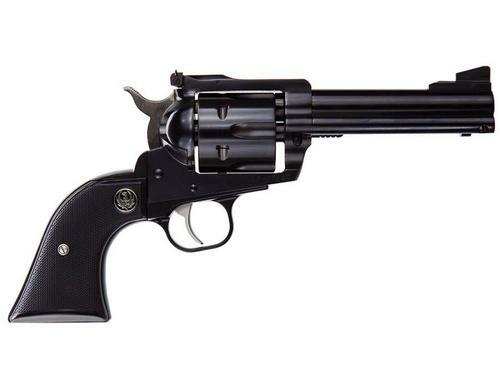 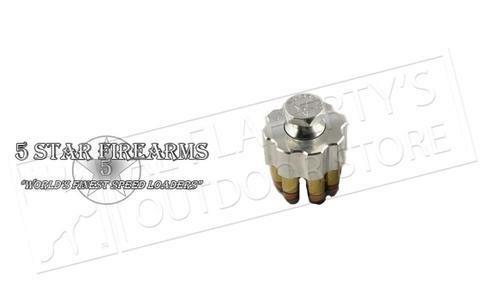 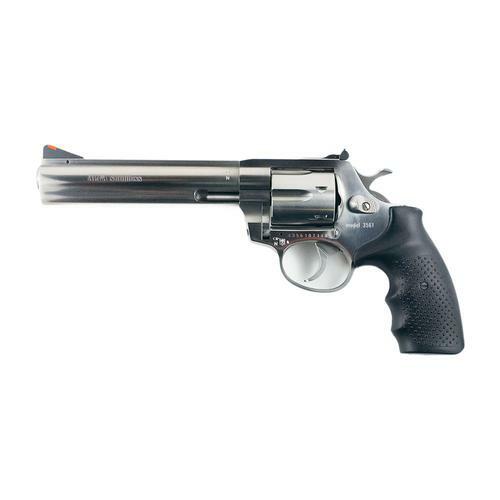 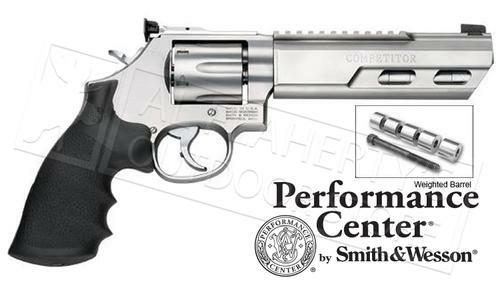 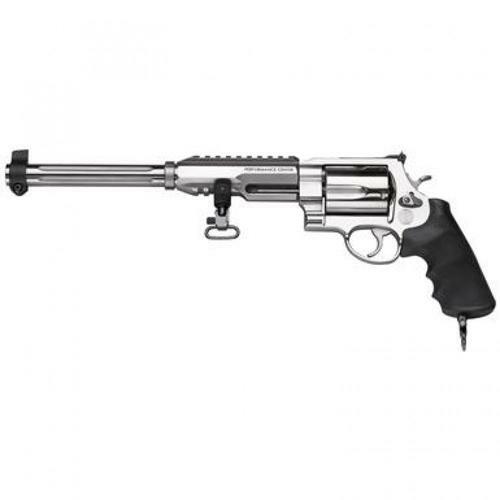 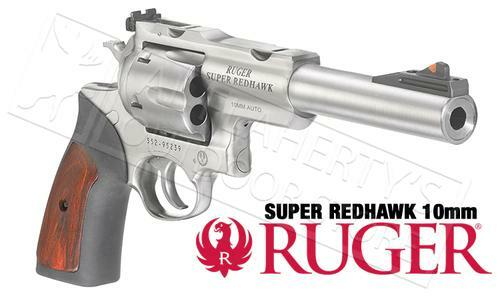 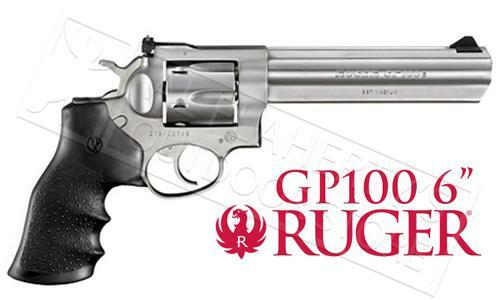 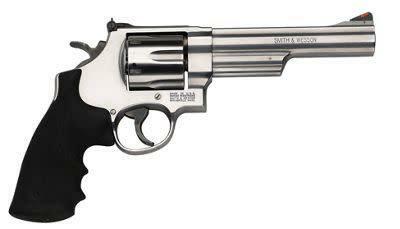 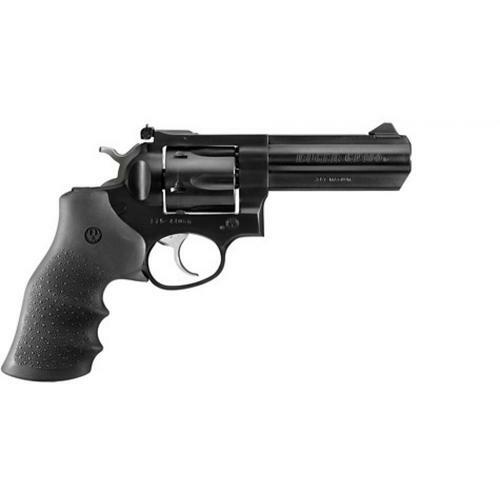 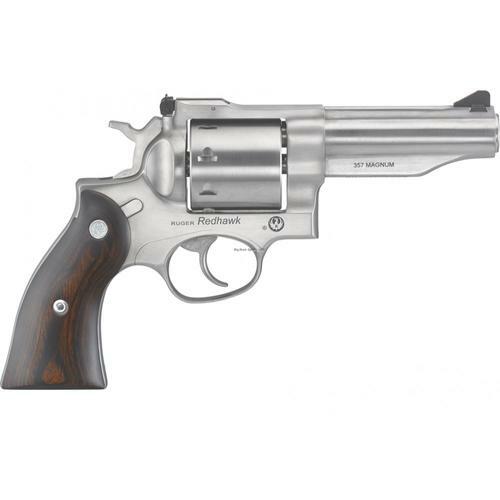 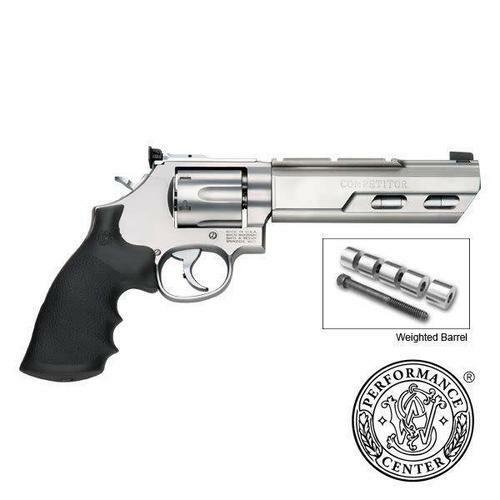 9261 Revolver 9mm, Stainless Steel, 6 Rounds, 6"
Ruger Ruger Blackhawk Revolver 357 mag 4.6"
Alfa Proj. 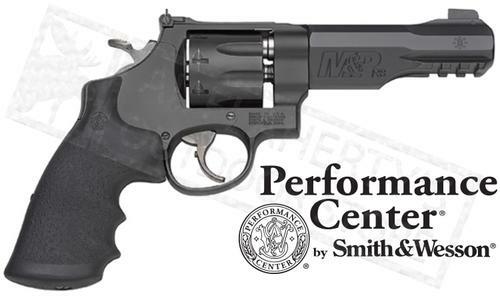 9251 Steel Revolver, 9mm, 6 Rounds, Blued Steel, 4.5"
Smith & Wesson 986 Performance Center Revolver, 9mm Luger, 5"
Alfa Proj. 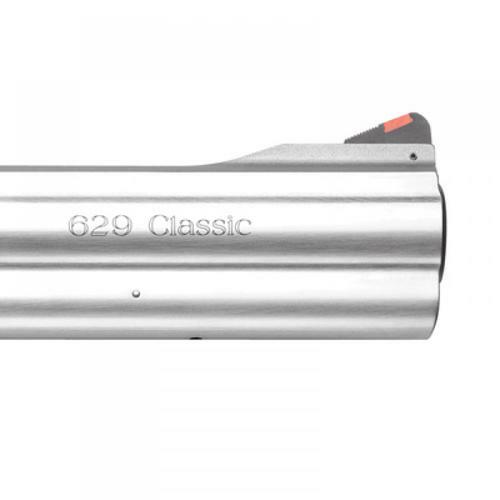 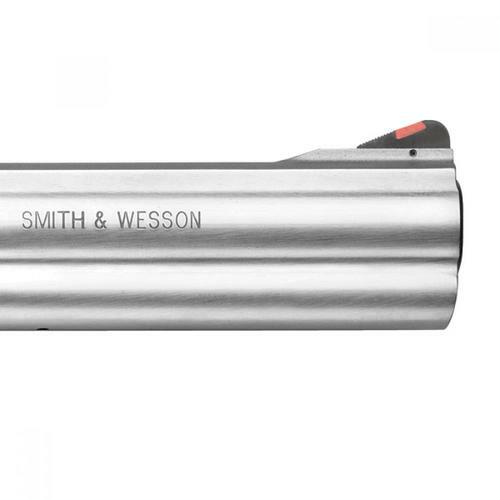 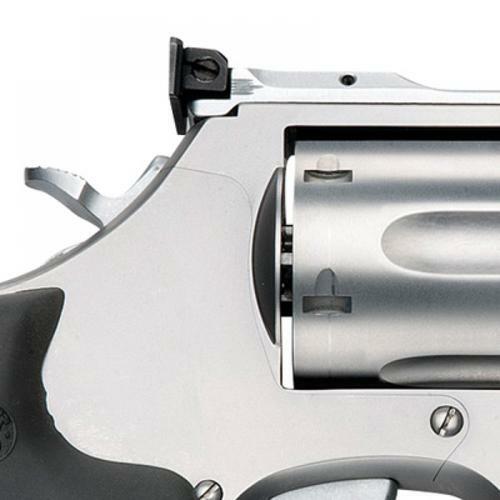 Steel Revolver, Blued Classic, 9mm, 6 Rounds, 4.5"
Alfa Proj. 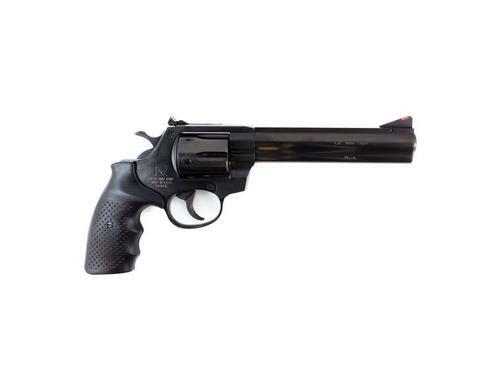 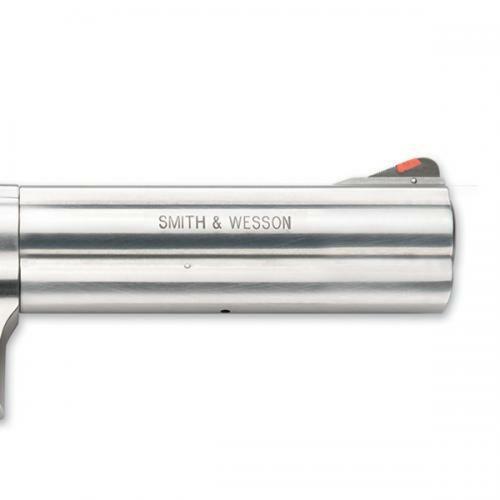 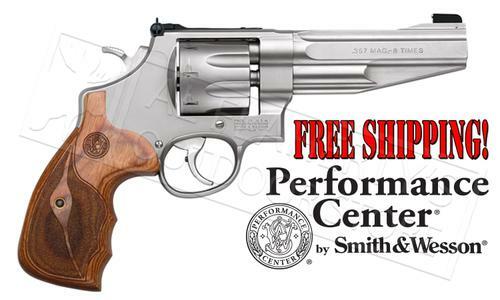 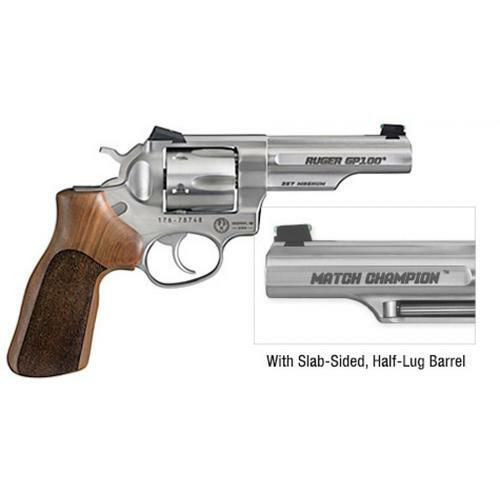 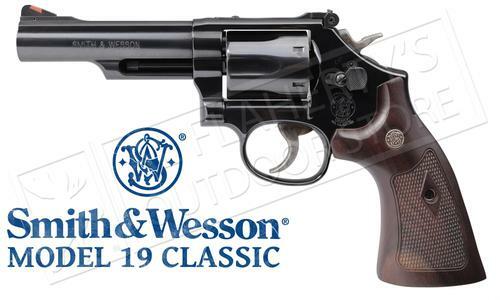 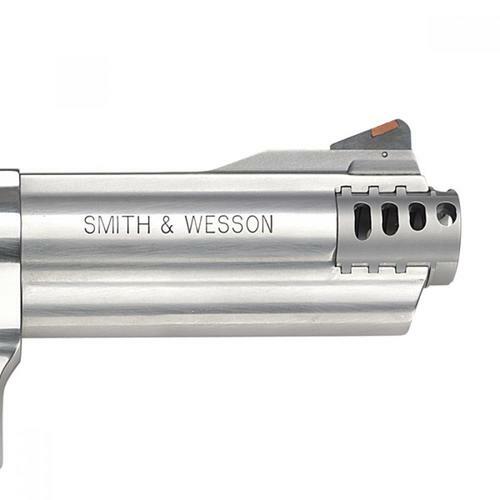 9261 Classic Revolver 9mm, Blued Steel, 6 Rounds, 6"
Ruger GP100 Match Champion Double Action Revolver 10mm, 4.2"
Smith & Wesson Model 19 Revolver 357 Magnum / 38 Special 4.25"
Smith & Wesson S&W Smith Wesson 629 Revolver .44 Magnum 6"
Ruger Single Six Single Action Revolver, .22 LR/.22 WMR, 6.5"
Ruger SP101 Double-Action Revolver, .22LR #5765. 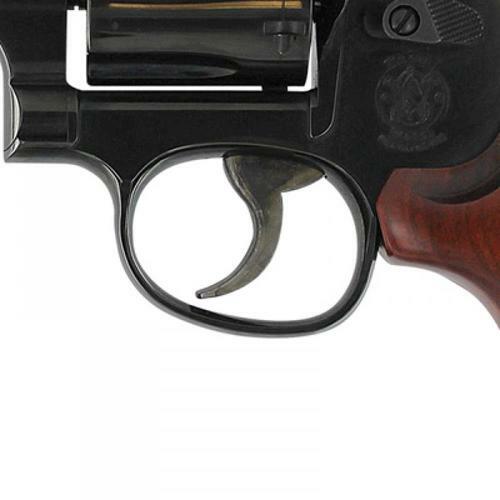 Alfa Proj. 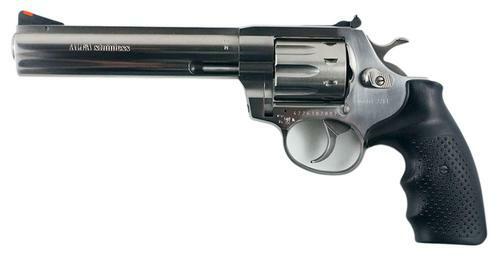 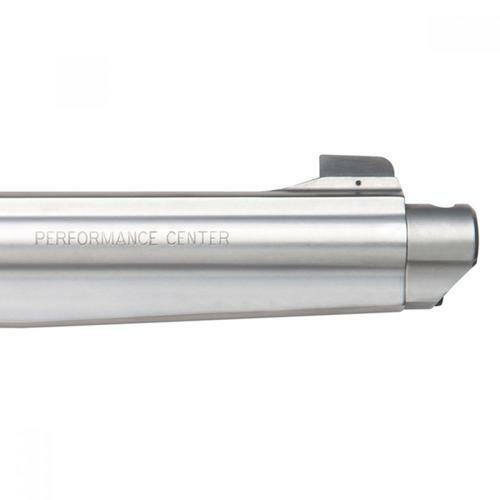 361 Revolver .22WMR, Blued Alloy, 8 Rounds, 6"